‘Betanarratives’ is a platform for digital, interactive and interdisciplinary storytelling. 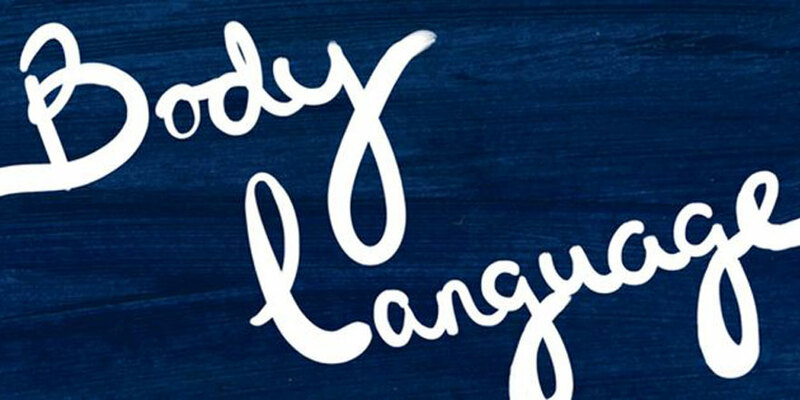 My short story ‘Lips’ featured in their 2016 Body Language, and video director Angeline Armstrong adapted it into a short film for the interactive site. There’s a curdle to my cupid’s bow. A place where I once bit so hard, as a child, I left a to leave a dark purple blood clot blooming in the corner. It’s at the place where I still gnaw in contemplation, with my mean little cuspids. And it’s has been there so long I can’t remember the worry that caused it. One day a teacher called Heart will tell me I have a lazy tongue that lisps. She’ll say she can’t understand a word and I’ll be sent from the room to say snakes and ladders, told to click my teeth and tighten my jaw to keep the silly slithering soundsthings from escaping. My mouth will become a door I keep locked, key thrown. When I am fourteen, I’ll kiss a boy with braces, whose tongue is slippery as a slug and who nicks my lip so it bleeds for hours. And I’ll think that kisses taste like metal on bone. At nineteen, I’ll hunt for the Perfect Red Angel Crème Lipstick Sheen, and paint within the lines of my colouring-book lips. And I’ll still hate the plural ofslithered thingswords, that pronounce on my lazy tongue. But one day he’ll say something I can’t quite hear, and lean in closer to my clotted, kissable lips, to tease my idle lisp. The door will open; snakes unleashed to quit colouring within the lines. And he’ll bite my lip in the heat, so hard that it bleeds and I’ll remember being fourteen. The blood won’t stop outside the lines, and he’ll say I should get that fixed. In the end,Now there’s a small, white raised scar in the ridges of my lips. It’s at the place where I used to bite and fret, where a boy nicked my first kiss and I coloured a clot with lipstick. This scar at my locked door lips, reminds me of blood and snakes. . You can only see if I smile like I mean it, so he will never see it.